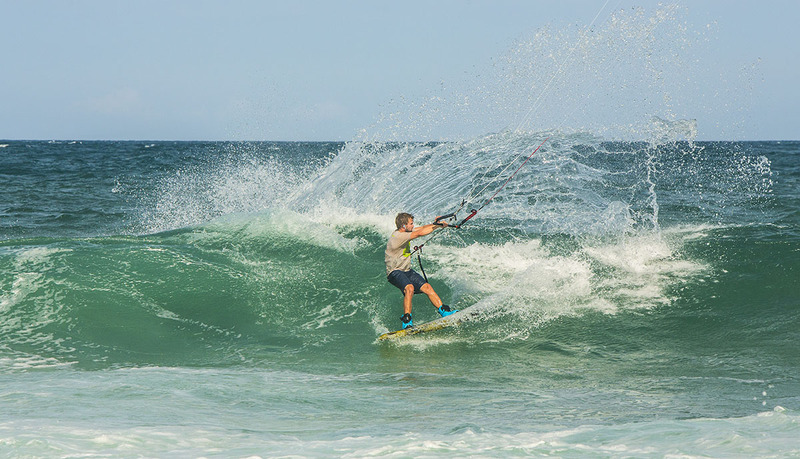 Kiteboarding in waves is where I see the most potential for progression; there are infinite ways to use waves with a kite, from surfboards with straps or without, twin tips with straps or bindings, wakeskates, skimboards, you name it you can use it on a wave! 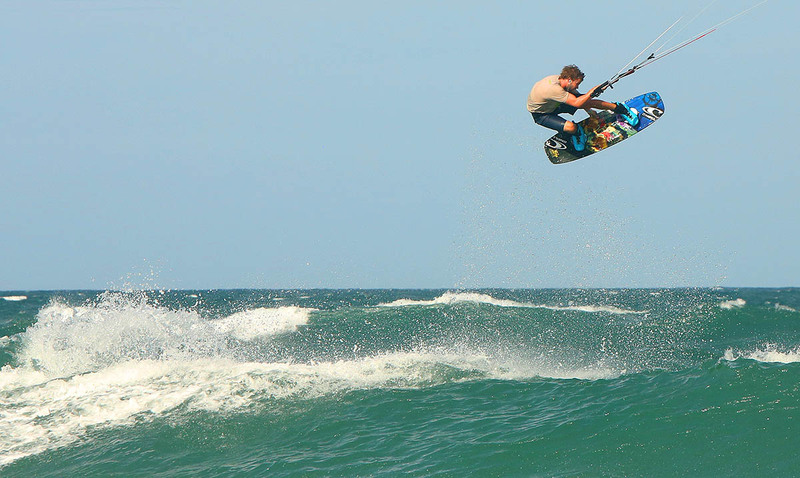 Performing tricks in waves is the hardest form of kiteboarding, there are so many variables. It is physically demanding and carries more risk, because of this I think its more rewarding and the coolest part of freestyle kiteboarding. It’s the area of our sport where I think we have an advantage over other sports, for example we don’t have to paddle out the back and duck dive a dozen waves to catch one wave, we can jump over the waves and ride twice as many! We don’t need to rely on anyone else to drive, or pay for petrol for a jet ski, wakeboarding boat or cable park, we use free wind power to explore and ride wherever we want to go. 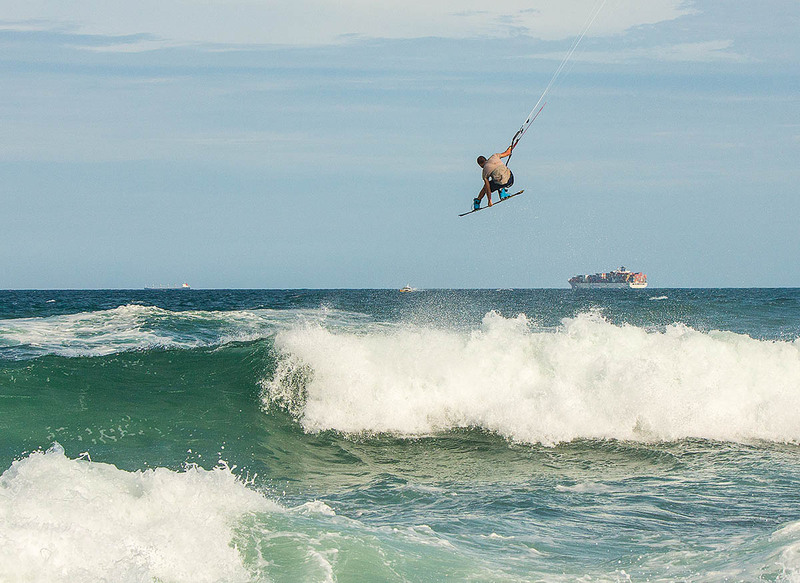 Our kite enables us to ride waves no other sports can, no other sport can even come close. I use to skateboard a lot when I was younger and to me kiting in the waves is just one big dynamic skate park, there are moving ramps everywhere, each one so unique in that you will never have the same wave again, and this makes freestyle in the waves harder than any other type of freestyle. Freestyle in flat water is still hard as the kite still can do its own thing and you normally wait for a nice gust to do your trick; in the waves you have to wait for the right gust and the right wave to come and at exactly the right time! So it can be tricky to know what you are going to get as there’s so many variables, plus if you do make one mistake it can be the end of your session! Sam rides the RPM, click here for more information!!! Then you have the wind direction, this changes the dynamics of what you can do on, off, over, inside or in front of the wave. 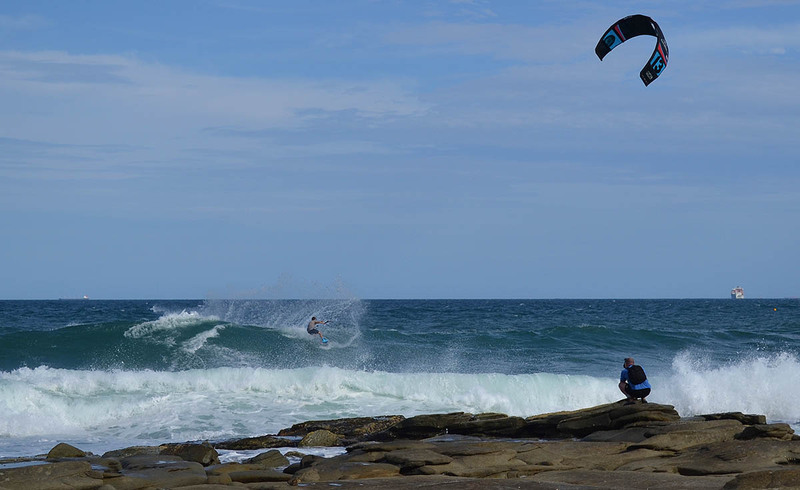 I do different tricks depending on the conditions and wind direction, when it’s onshore I really enjoy trying to do re-entry tricks, taking off and landing on the same wave. 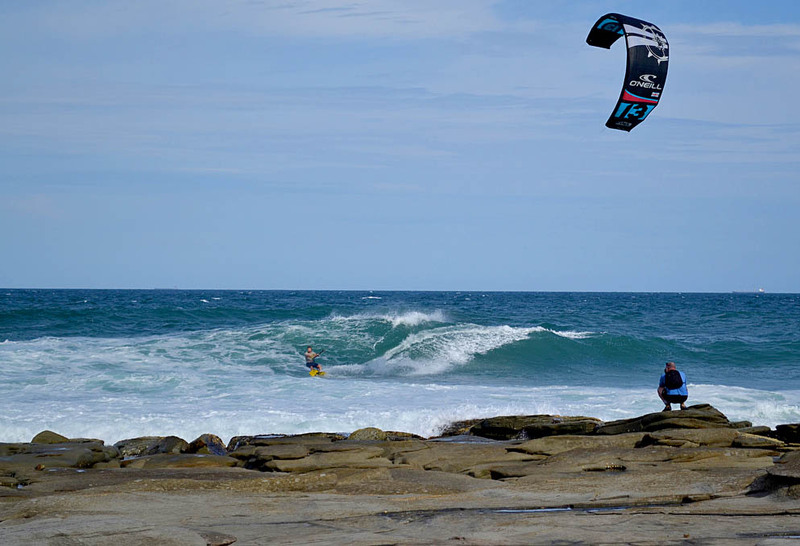 The best direction for using the waves as ramps is cross-shore; when the wind is 18-25 knots its prime conditions to throw flips, grabs and rotations. Its not all about landing 900’s and double back flips, its about having fun and doing what feels good, even though my videos consist of mostly unhooked technical tricks I probably do way more hooked in tricks during my session, as the simple stuff feels good and perfecting those basics helps you so much when you want to try harder tricks. Melon Frontside 3 Ed’s note: Kiting in boots in waves is dangerous! Sam told me of some freaky pin downs he has had… the wave will pin you to the bottom if you wipe out so be careful! There’s a few tips that will help you massively, firstly practicing wakeboarding at the cable park has helped me loads, perfecting the basic rotations and embedding the muscle memory into your body through repetition. It’s much easier at the cable park as its always the same, so once you have developed a few skills when you do find that perfect wave kiting, you can use the skills from the cable and bust out your best tricks! Different waves are better for different tricks similar to kickers at the cable park. Steeper waves are better for inverts as they throw you into a rotation and flatter waves are better for spinning. 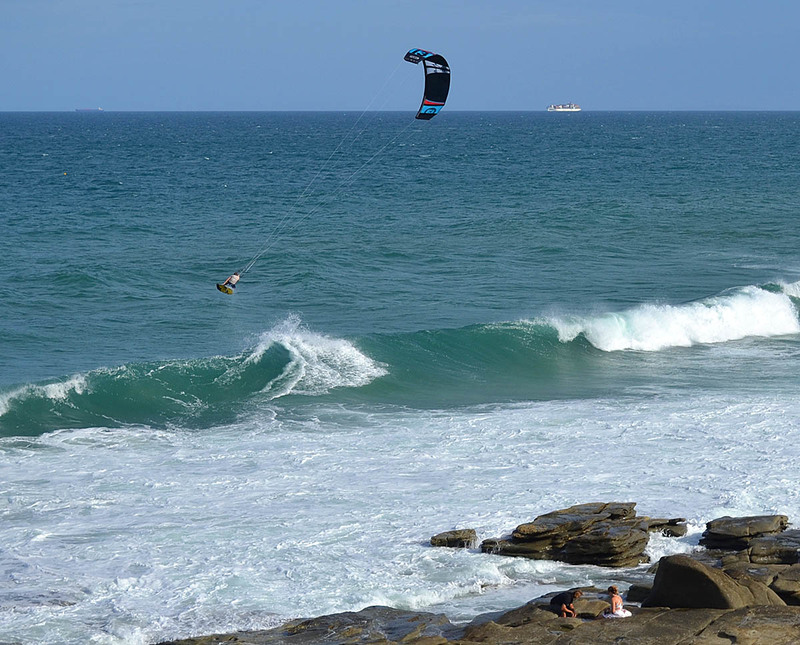 Most people think you need big waves, but in fact you only need really small waves kiting as you have the kite to boost you into the air as well, so wave selection is also a big part of it. Choosing the time to try a trick is important, like surfing you don’t want to try something new off the first wave of a set because if you do crash then you have the rest of the waves trying to drown your kite! It’s really important to have a good line into your wave, choose your trick long before and visualise it in your head before you leave the beach; choose your take off point early and slowly bare off downwind. 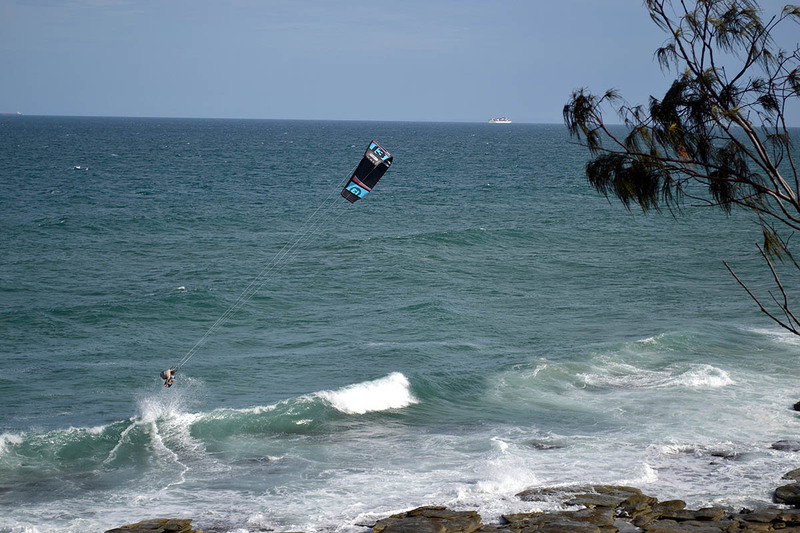 Don’t make sudden movements downwind towards your kite, slowly flatten your board off and try to hit the wave with your board completely flat so you leave the wave with a nice on-axis rotation that you can control. Suicide leash: if your comfortable throwing unhooked tricks in the waves then you should be comfortable enough attaching your leash straight to your chicken loop, as often if you make a simple mistake such as missing the bar your kite does not immediately crash in the water. Often you will have time to quickly pull in your leash and steer the kite out of the water, always make sure you have a release system in your leash just in case you can’t launch your kite, as you don’t want to be attached to your kite if it all goes wrong and its pulling you underwater. If it’s blowing above 30 knots I won’t be so focused on unhooked tricks as it’s so hard when you’re overpowered on a small kite, trying to unhook will just de-motivate you! When it gets that windy it’s so fun just to send it and see how high you can get. 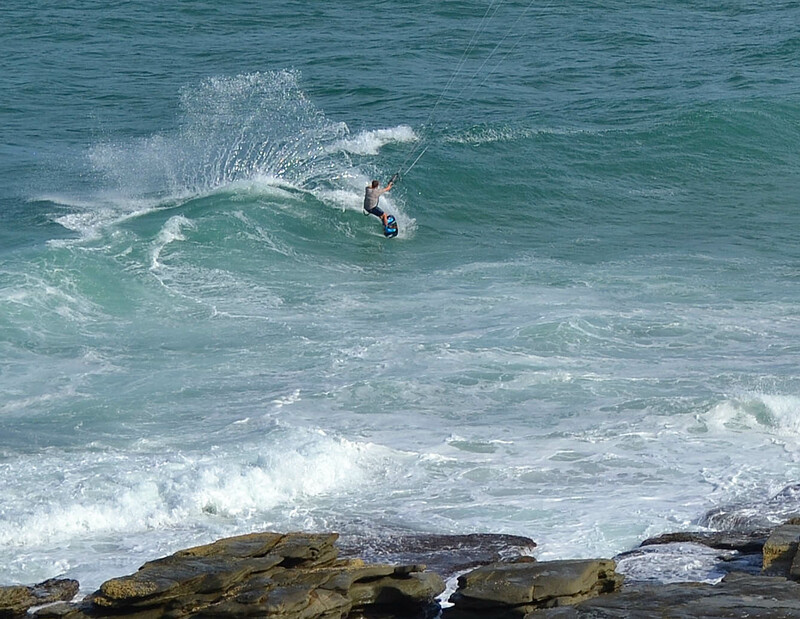 The ideal jumping conditions are when the wind is cross shore or even slightly offshore to hold the wave in the perfect shape, then you need to load as much tension in your lines as possible, by sending your kite in the opposite direction, while holding your edge as long as you can before the kite rips you off the water. As I’m writing this I’m getting ready for the Redbull King of the Air tomorrow. This ‘extreme’ big air event is all about going big in over 30 knots, going as high as you possibly can! Then adding risk to your jump by looping the kite as low as you can to catapult yourself through the air. Cape Town attracts this style of riding because of the consistent strong wind and big waves, you go higher here than anywhere else and it’s one of the hardest places to do freestyle. If you can do it here you can do it anywhere. 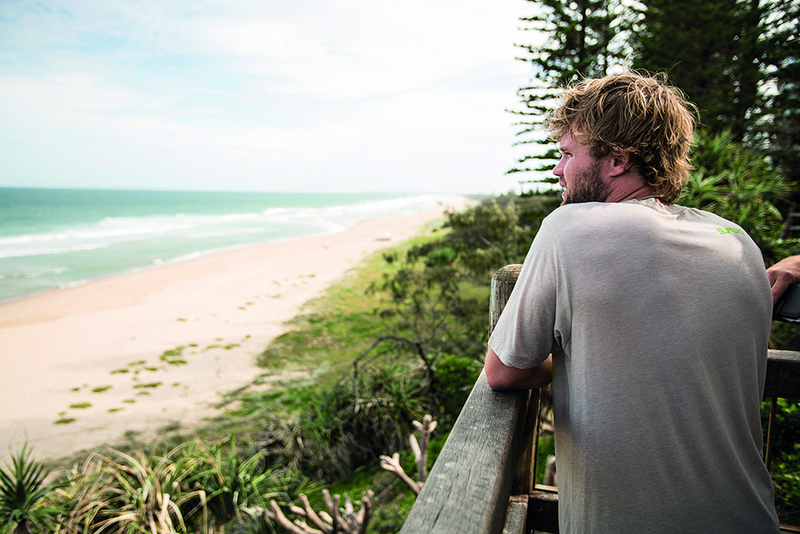 Surfstyle or freestyle… You can’t beat the old power hack, cause its just feels damn good!